Ink Web Solutions is a trustworthy Chandigarh based web hosting provider company, providing world classwindows web hosting services that are totally secure, extremely reliable, completely scalable, besides being cheap and affordable. Windows 2003 provides powerful performance for your website providing complete support for all popular Microsoft applications including MS Access, SQL 2000, Active Server Pages and much more. A Premier Web Hosting Company In Chandigarh - India - provides Web Hosting, Windows Web Hosting, Dedicated Windows Server Hosting, Website Designing, Ecommerce Solutions with Fast And Reliable Connectivity and Excellent Customer Support at Affordable Prices. Chandigarh's Leading Window Hosting Company ! 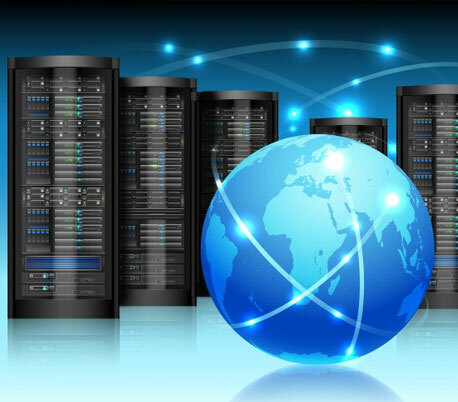 Ink Web Solution provides Window Hosting services in Chandigarh, Mohali, Himachal Pradesh and India.